To be clear, this isn’t something you’ll plug in and install on your 2014 Accord. You can’t actually fiddle with your car’s internals to that extent — it would be a serious safety hazard if anyone could tweak their car’s engine control unit at will. Instead, it would be built into cars at the model level based on the needs of certain markets. So imagine you’re a cab company and you’re going to lease 20 new Priuses (Prii?) to add to your fleet. Looking at the models available, you see some have bigger wheels, some have leather trim, and so on — and some will have Trillium built in. Considering a bad hack could do irreparable damage to your business, you’ll probably want that last option. And eventually, Trillium’s founders theorize, insurance could require this sort of thing, at which point it ceases being an option and becomes a standard safety feature. The pricing model is simple: $10 per car per month (not per day, as I had written here earlier), paid by fleet owners, not drivers or manufacturers — think ambulance and limo companies, metro authorities, and so on. That way it’s a continuing service that justifies itself with frequent updates. Of course, car manufacturers and in-car systems makers are already working on security measures, but Trillium plans to improve on those capabilities — while also working as a turnkey solution that can easily be adapted to nearly any model. 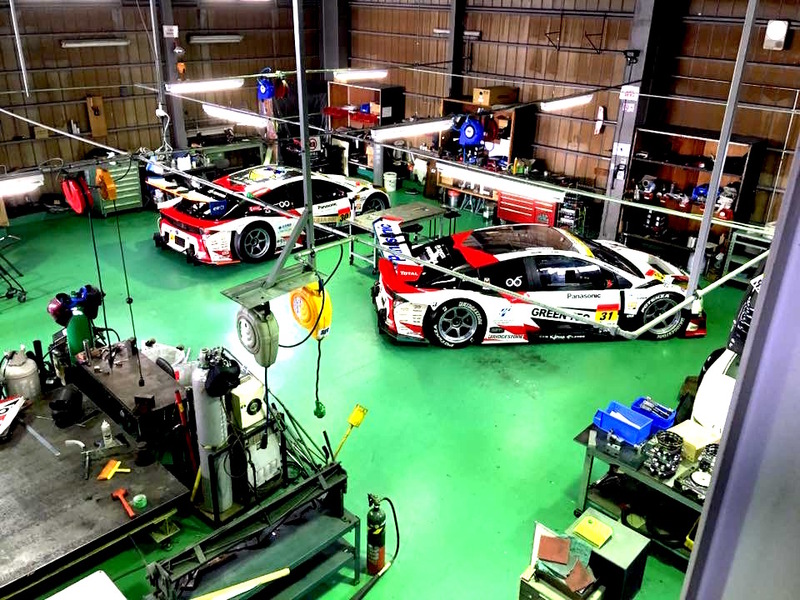 Currently the company is working on its final product with OEM, insurance, and Tier 1 supplier partners in Japan. Cybersecurity in the automotive world is almost certain to become a major market, but it remains to be seen if there’s room for an ambitious startup solution like Trillium’s.